Parts of Birmingham have some of the highest rates of long-term unemployment although the picture is improving, according to new statistics. The city featured alongside other parts of the West Midlands in a list of the top 20 places in England for long-term unemployment. More than a fifth of working age adults in Wolverhampton had been out of work for more than a year in 2014 - 21.8 per cent of the population or 3,473 people. In Birmingham, it was 19.8 per cent, Sandwell was slightly lower at 17.9 per cent, Walsall was 14.1 per cent and in Dudley it was 13.9 per cent. However, things are improving, with the number of people claiming Jobseeker&apos;s Allowance for long periods in Wolverhampton dropping by nearly a fifth from 2013 while it was down in all the other areas as well, including 29.3 per cent in Walsall and 15.8 per cent in Birmingham. The figures are based on the average number of people aged 16 to 64 in an area who have been claiming Jobseeker&apos;s Allowance for 12 months or more. This figure does not include people who are looking for work but not claiming the allowance so the actual numbers of people who are long-term unemployed may be higher. 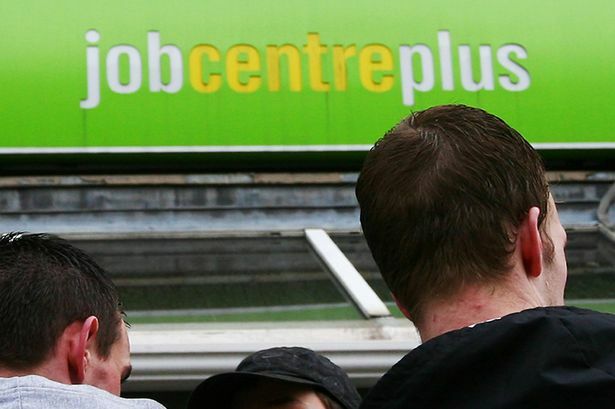 According to Public Health England, unemployment is associated with an increased risk of ill health and mortality. There are relationships between unemployment and poor mental health and suicide, higher self-reported ill health and limiting long-term illness and a higher prevalence of risky health behaviours including alcohol use and smoking. People with long-term psychiatric problems are less likely to be in employment than those with long-term physical disabilities despite indications most people with severe mental illness would like to work.